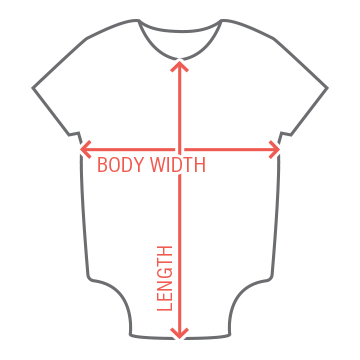 The classic Gerber Onesie now available for customizing! Makes a perfect Baby Shower gift! Earn 13.12% when you sell this item. 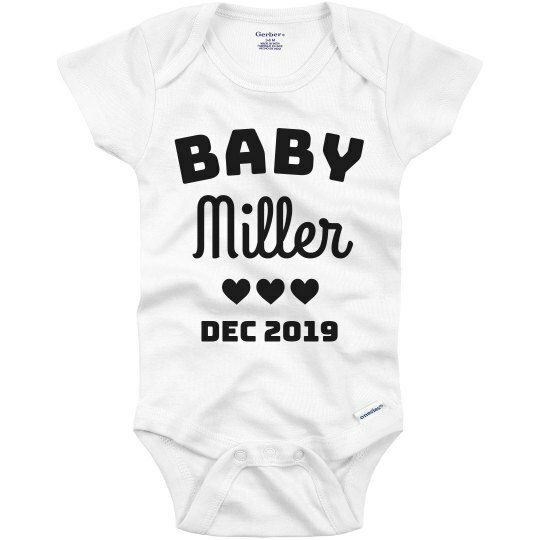 Make the special announcement with a customizable baby onesie! Change the text to your last name to make it personalized for your family. Be sure to check out all the other colors available too!